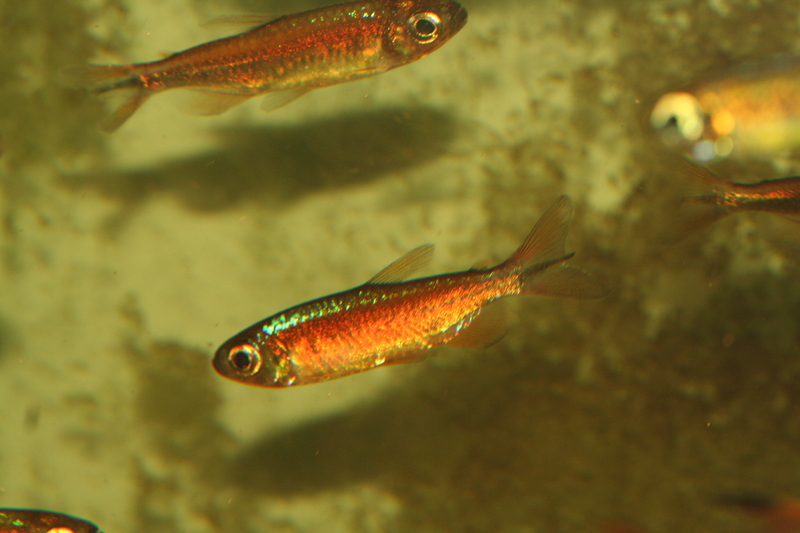 Aquaticclarity | Your source for quality fish, plants, wood, and aquarium supplies. Specializing in dwarf cichlids, tetras, and catfish from South America and West Africa. I have some tank clearing specials listed under the “tank clear” page. Check out these deals! Who’s headed to the Milwaukee Aquarium Society swap meet this Sunday? I’ll be there with four plus table this time and HUGE selection of drygoods (heaters, glass tops, Malaysian driftwood, Manzanita Branch, Spider Wood, lights, tanks, stands, filter cartridges, water conditioner,and some miscellaneous new and used supplies). My time on Friday and Saturday to pack out is very limited because I’m speaking for both the Milwaukee club and the Madison club for their monthly meetings so I’m not sure what fish I’ll have for sale off the tables. I am taking preorders for fish but I need your order by Friday night so I can plan accordingly for packing. Please check out my available fish list and if there are some fish you want send me an email through my web site and be sure to mention you are looking for swap delivery on Sunday. A BIG thank you to everyone who made it out to my last open house event. Despite the snow and ice the turn out was great. I hope you enjoyed your time here, I know I had a great time talking fish with lots of people. Now I have a question for you. How often would you like to see me have an open house event? I realize that there is more interest in the colder months then in the warmer ones (we still get those here right?). But how frequently would you set aside the time to come by, talk fish, have a snack and a beverage, and pick up a few supplies and fish? My daughter is selling crack again, I mean Girl Scout Cookies. Please consider supporting her and her troup by ordering a box or six. We’re having a heat wave here! So it looks like I’ll be able to ship USPS Express packages out on MOnday January 7th. I’ll need your orders by Sunday night so I can fish prepped to ship Monday morning and out the door in the afternoon. And I’ll be updating my stock list no later then Saturday 1-5-19. LOTS of nice fish in that aren’t listed yet. 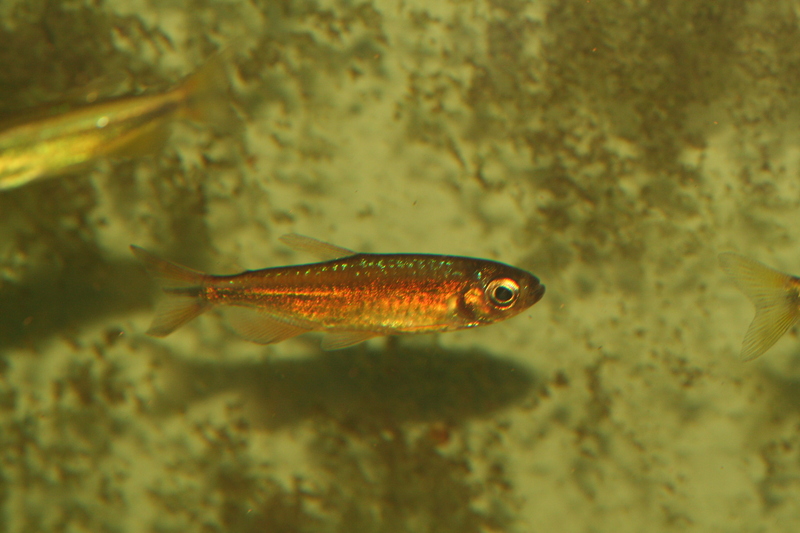 Moenkhausia heikoi, another incredible “new” tetra to be recently discovered. 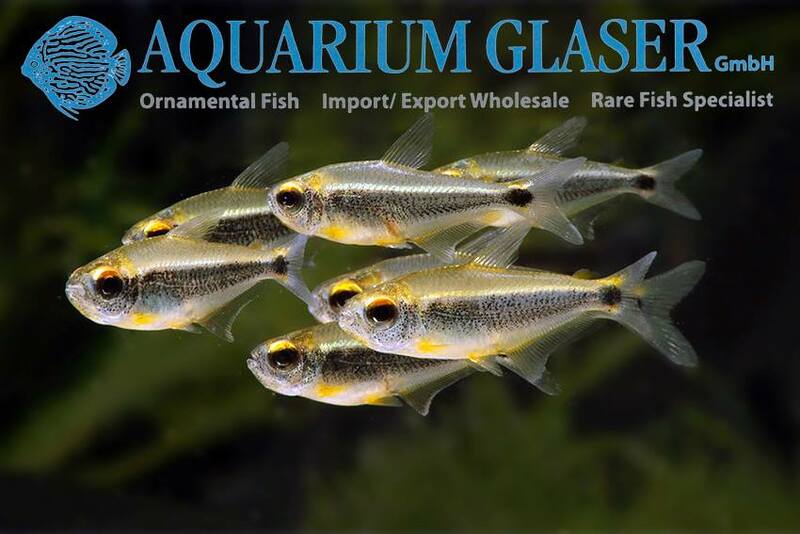 Obviously the picture below is from the great German importer Aquarium Glaser and not my image. I have posted a short video of the actual fish that I brought in on my facebook page and my instagram account. They are currently in a bare bottom tank and look good. I can’t wait to pull a few out and get them into a decorated tank and see what they really look like! Don’t miss out on getting a few yourself. I don’t think these will stay here long and I have no idea if any more will come into the US any time soon. LOTS of pictures of the new stock are up on my facebook page and I’ll be taking more shots and posting them tonight.